Grace Martial Arts of Tampa invites you to a special martial arts clinic emphasizing The Essentials. The Essentials are those principles which are fundamental to success in both martial arts and self defense. The *Free* clinic will be held at Seminole Heights Baptist Church beginning at 6pm on Monday, September 8th. SHBC is located at 801 E. Hillsborough Ave. in Tampa. 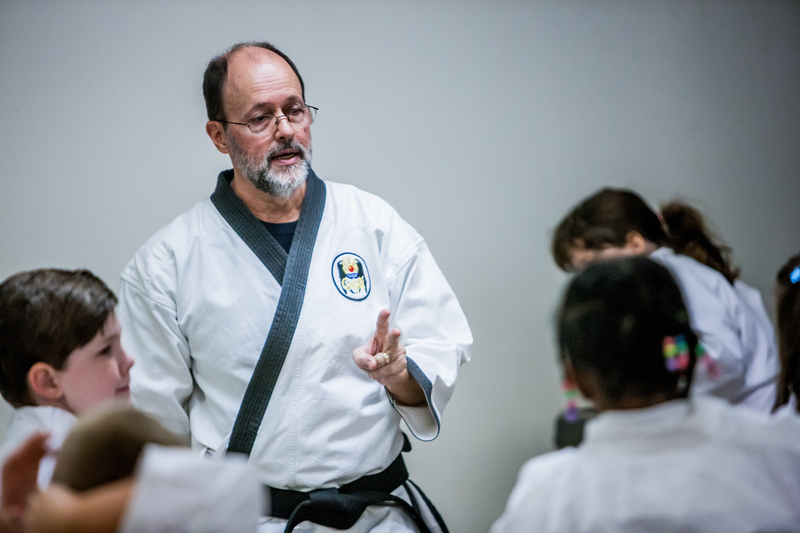 The Essentials will be led by Senior Instructor and 6th Degree Black Belt, Mark McGee, and will include demonstrations by other Black Belt instructors. This is a hands-on martial arts and self-defense clinic for ages 3+, so please bring your family members for this special evening of The Essentials. Doors open at 5:30pm on the 8th.